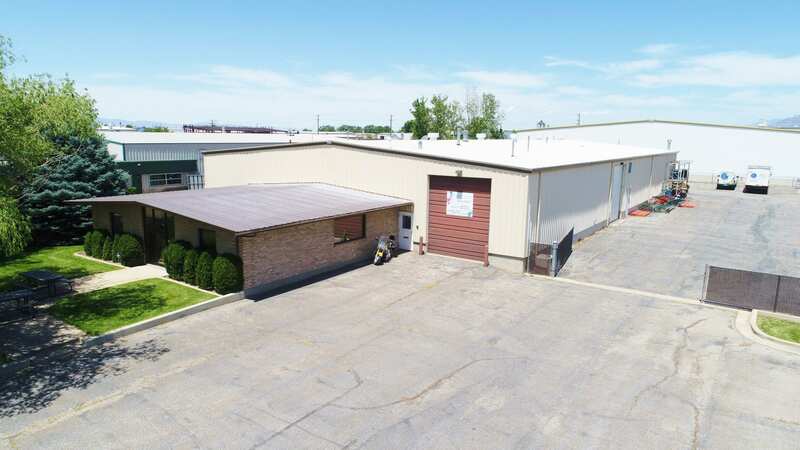 We are pleased to announce the sale of Neutek Print building located at 1632 West 2650 South Ogden, UT. The building is approximately 13,300 square feet. More information regarding this sale is available upon request.